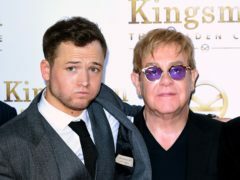 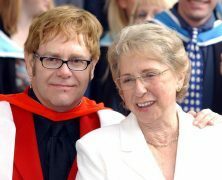 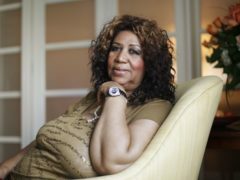 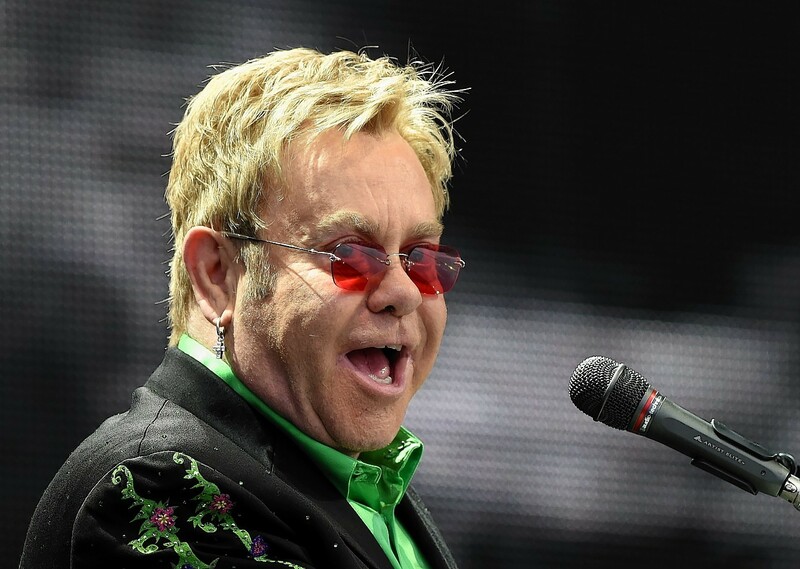 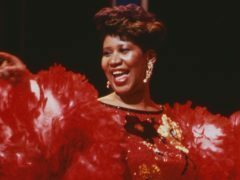 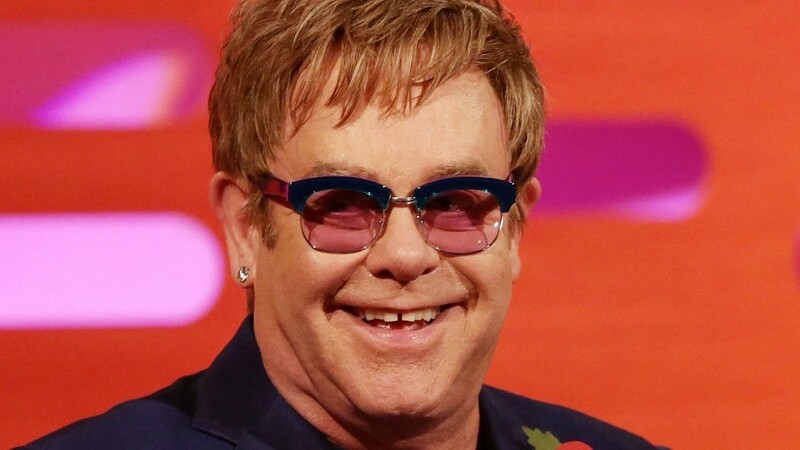 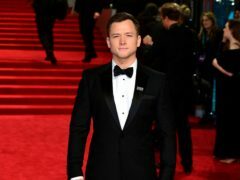 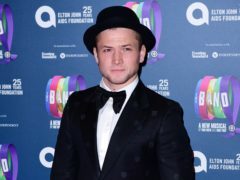 Sir Elton John’s mother has been laid to rest in a “perfect” funeral, the singer has said. 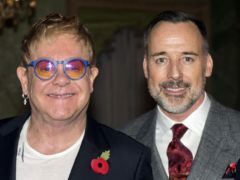 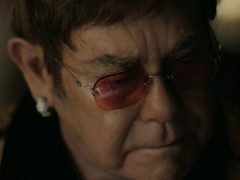 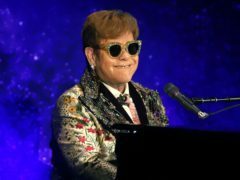 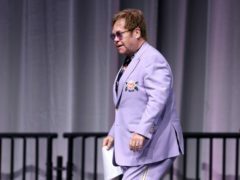 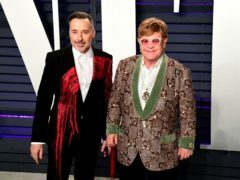 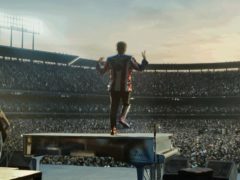 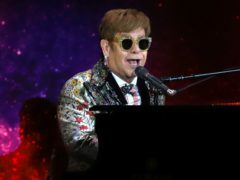 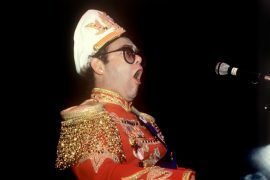 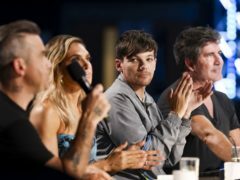 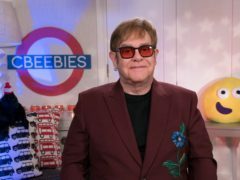 When Sir Elton John plays I'm Still Standing, he gives the impression that he really is enjoying himself, as the lyric goes, like a little kid. 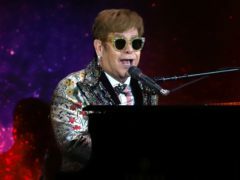 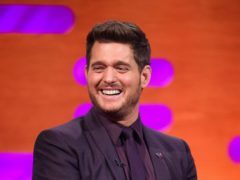 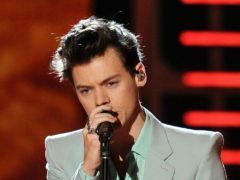 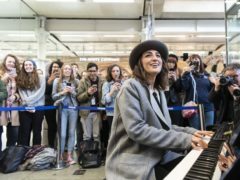 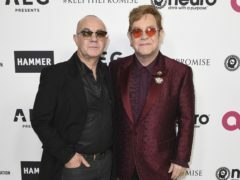 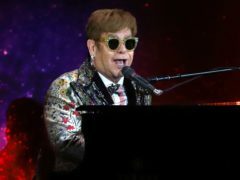 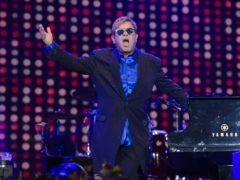 Saturday night is going to be all right for the legion of Elton John fans due to descend on the Granite City's exhibition and conference centre this weekend.